When we follow Jesus, life change becomes more than a desire, it becomes reality. This is all possible because of Easter. It’s God’s living proof that He can do the impossible! Join us as we kick off a new teaching series that will help us strengthen our marriages and our families. Regardless of what season of life you are in, you will find this series to be practical and insightful, as we all try to navigate our closest relationships. 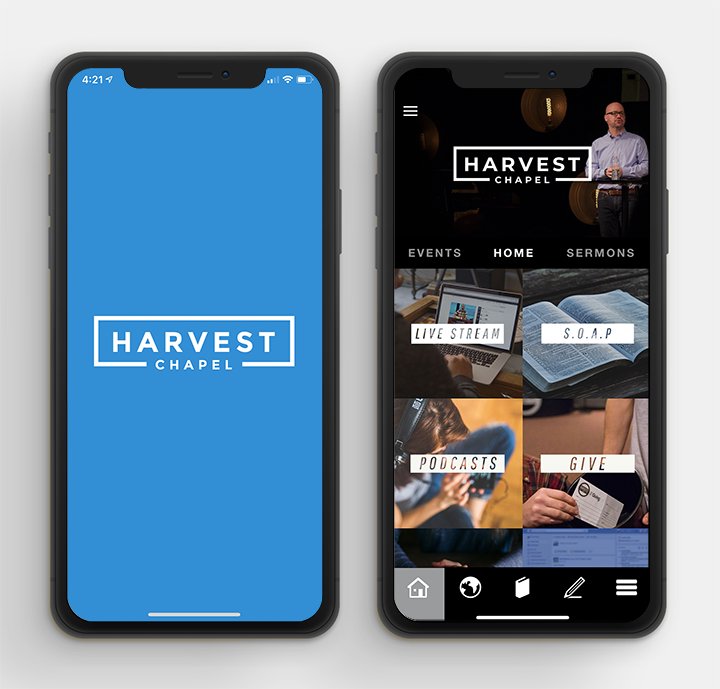 Read the Bible, view sermons, request prayer and more with the harvest chapel app. available for Android and iPhone. Take your next steps to get involved at Harvest Chapel!